Why register? You will be able to track your uploads and downloads, upload from remote URLs and much more. Upload from remote URL and from RapidShare feature for registered users! Download URL is incorrect or your file has already been deleted! Makes uploads even more easier and saves your time! 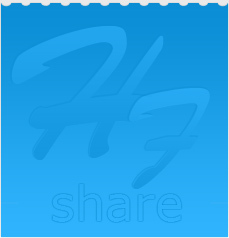 HyperFileShare.com - the place where you upload & share files.